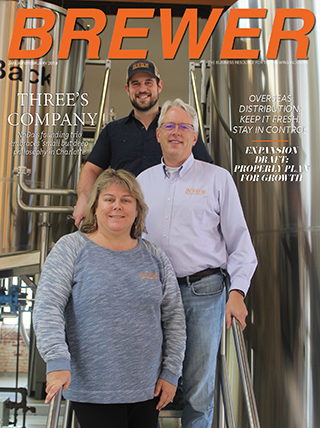 Although there is some cideries that have distribution agreements, many that talked to Brewer Magazine recently shared that self distribution is still the route they choose to go. Telling your cidery’s story can be hard for a distributor to relay that properly, pointed out Philippe Bishop of Alpenfire Cider. 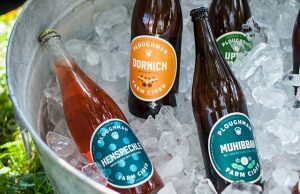 Another benefit to self distribution is technically it is direct sales, so a cidery can keep prices lower without taking a margin hit from a distributor. Alpenfire has done a little of everything, starting with self distro, then they got picked up by a local distributor and stuck with them for a couple years before parting ways. Now Bishop said they are back to self distribution and they have himself and another sales person working in western Washington, mainly the Puget Sound area. “We are trying to find a good balance between on and off premise accounts, that is the challenge,” Bishop said. 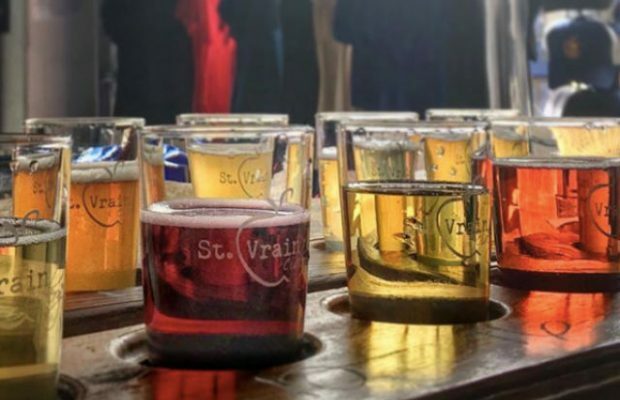 Connection to customer and a guarantee of handling of product is what enticed Cindy Landi of St. Vrain Cidery of self distribution. “As a brand new business we couldn’t afford to lose any of our profitability to distributors,” she explained. 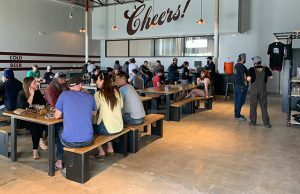 “Plus, we love staying connected to our customers directly; whether it’s a restaurant or an individual walking through our door. Cider is a tricky subject because it’s legal classification varies from state to state, as do the permitted modes of distribution. Understanding how it needs to be distributed is definitely key, pointed out Dressler Estate‘s Olga Dressler. In the cidery’s case, Dressler chose to use a winery license, which allowed them to self-distribute. “This allowed us to have a direct relationship with buyers, instead of using a distributor as a middle-man,” Dressler said. “We found this gives us a much stronger relationship with the buyers. We also learned that working with some buyers can be very difficult, as you need to compete for their attention. A lot of these buyers have to deal with several reps to source their entire inventory, and getting their attention can be challenging, even when they are interested and want to place an order. “You need to be able to read the situation and strike the right balance between being professionally persistent and being a pest,” she said. All buyers also have different preferred modes of communication, whether that be email, phone, text, or just stopping by and having a face-to-face conversation. 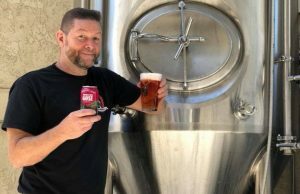 Ronald Sansone, the owner and cidermaker for Spoke + Spy Ciderworks said they are currently just pouring in their taproom but they have plans on starting self distributing kegs locally soon. 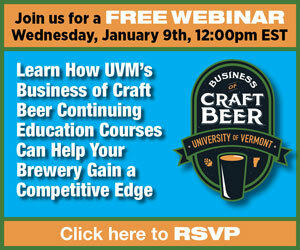 “Direct to consumer taproom sales have helped us catch up on our bills quickly,” he said. “I see distribution helping us grow beyond our current sales levels. Sansone said that cutting out the middleman with less loss of margin is key, along with having control of product up until it is delivered to where it will be served. It also helps to have more communication with bars and restaurants.